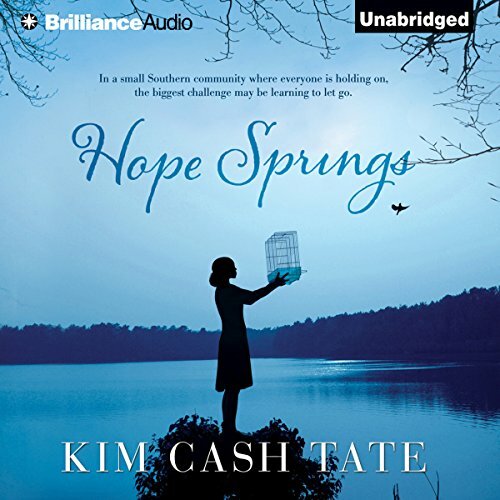 Showing results by author "Kim Cash Tate"
Janelle Evans hasn’t gone back to Hope Springs for family reunions since losing her husband. But when she arrives for Christmas and learns that her grandmother is gravely ill, she decides to extend the stay. It isn’t long before she runs into her first love, and feelings that have been dormant for more than a decade are reawakened. Becca Anderson is finally on the trajectory she’s longed for. Having been in the ministry trenches for years, she’s been recruited as the newest speaker of a large Christian women’s conference.